For over twenty years, Danny’s Little Taste of Texas has done the best Barbecue wedding catering around Hartford County. We can make sure your reception for your wedding will be always remembered for having wonderful food. We will take the time to go over exactly what you want for your wedding. Danny’s Little Taste of Texas can also give you advice on the precise amount of food your party will need to ensure know one leaves hungry. Danny’s is your number one source for slow roasted, authentic Texas style barbecue and southern style sides. Rather have a Pig Roast or Clam Bake? Not a problem! Danny’s Little Taste of Texas can handle any size wedding party with ease. Our signature Chuck Wagon has been seen at the Big E and all over Connecticut for years. Call us today to make an appointment: 860-432-9655. When you are looking for barbecue party catering services in the Avon area, you can’t do better than Danny’s Little Taste of Texas! 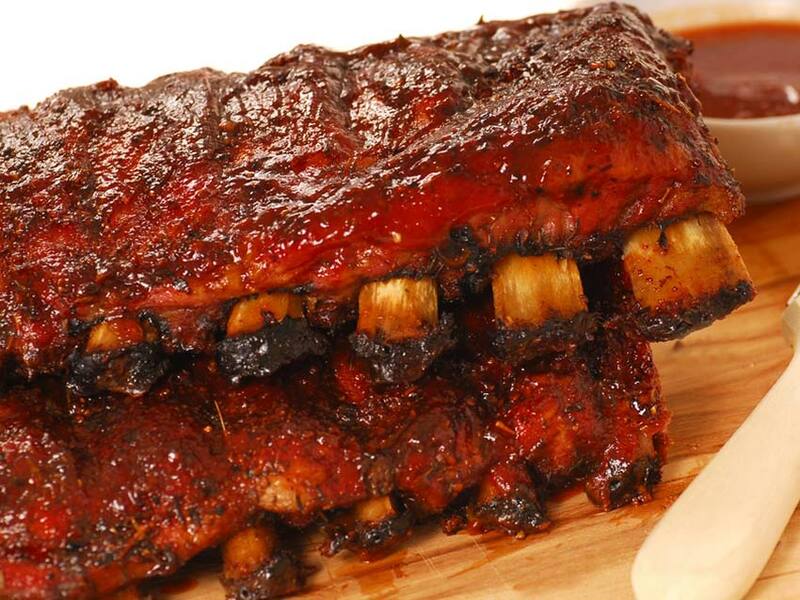 Your parties and gatherings will rock when you add the authentic smoky deliciousness of Danny’s barbecue. Always slow cooked and hickory smoked, Danny’s meats are tender, flavorful, and satisfying. Danny’s prepares and delivers Authentic Barbecue – Texas Style – with all the fixin’s. 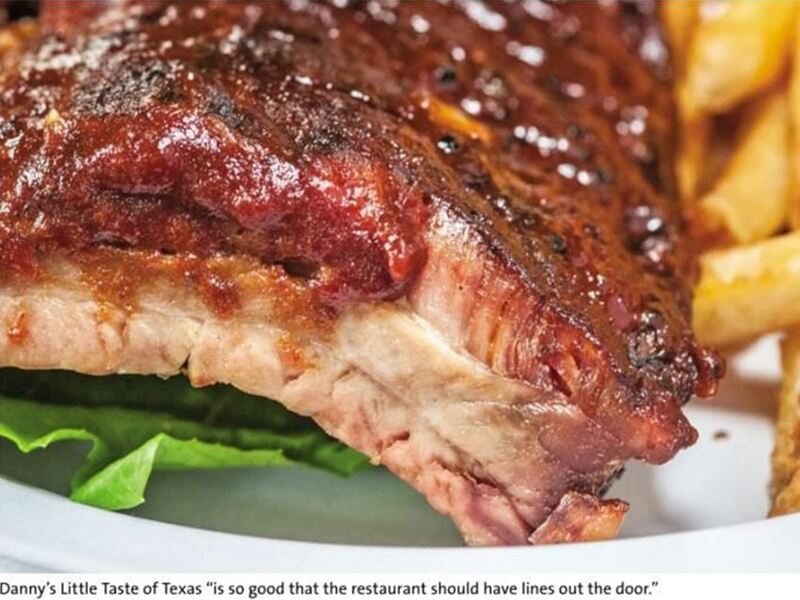 If you haven’t tried Danny’s Little Taste of Texas yet, boy, you’re missing out! In addition to Danny’s famous Texas Barbecue, you may select from Danny’s Pig Roasts, Grilled Steaks, Chicken, Fried and Grilled Fish, Clam Bakes, Pulled Pork, and our choices of delicious sides and appetizers. Call Danny’s for BBQ Parties and delectable holiday catering this season. Danny’s authentic Texas Barbecue will have your guests raving for years! Think outside the box and serve the Authentic Texas Barbecue you crave! The best BBQ Parties in Connecticut are catered by Danny’s Little Taste of Texas, and Canton CT is in our service area. Who else but Danny can serve up the best Texas Barbecue year round? Danny’s Little Taste of Texas is known far and wide for catering the Best BBQ Parties in the northeast! Nothing is more fun or memorable than a party catered by Danny’s. 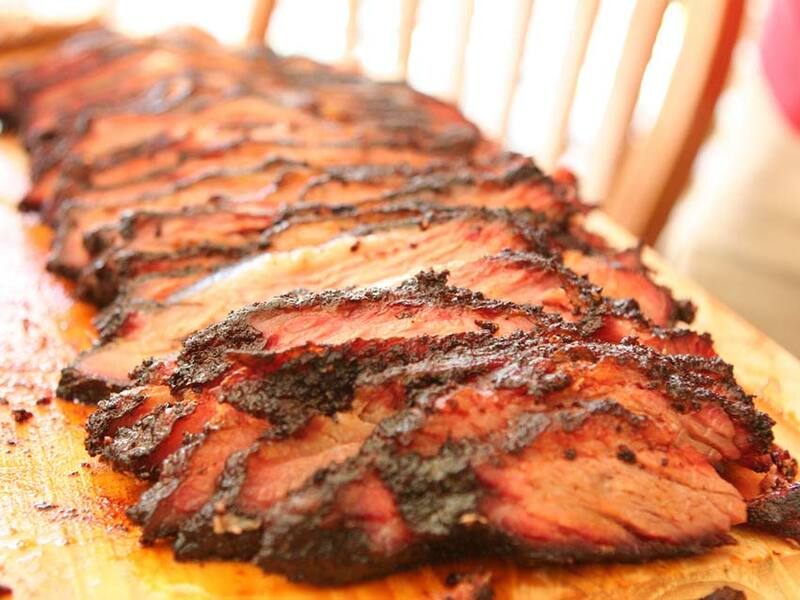 We feature BBQ style catering ‘Texas Style’: dry rubbing, and slow smoking all of our meats. Danny’s BBQ Party Catering Menu includes Pig Roasts, Grilled Steaks, Chicken, Fried and Grilled Fish, Clam Bakes, Pulled Pork, and our choices of delicious sides, and appetizers. We love to serve our amazing smoky meats and authentic Texas sides, and we are confident you and your guests will completely enjoy our food.